Are you looking for a way that you can look for a new car in Waterdown without leaving the comfort of your own home? Are you finding it hard to make time in your day to travel from dealership to dealership looking for the best deals on new cars? Well, if this sounds like you, then you can surely benefit from visiting our website at Budds’ BMW Oakville to find premium quality new cars that will give you an exhilarating driving experience every time you get behind the wheel! 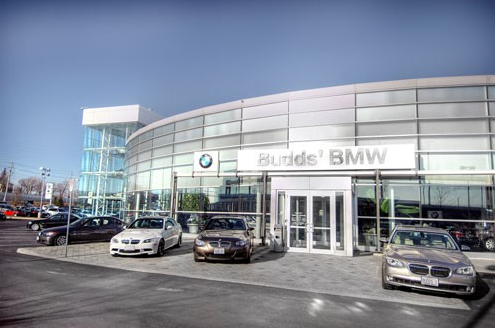 Follow our step by step guide on how to use our website to find a new car in Waterdown at Budds’ BMW Oakville! Step 1: Go to Google and type into the search bar “New Cars in Oakville,” scroll down until you see the link to our website and click it! This link will take you directly to the homepage of our website where you can begin to look for a new car in Waterdown. Our inventory is very extensive and we are very confident that you will be able to find a new vehicle with us that fits your budget, your wants, and your needs! This will take you to our list of available BMW vehicles. From here you can filter your search with the available options so that only the vehicles that fit your criteria appear in the search results. 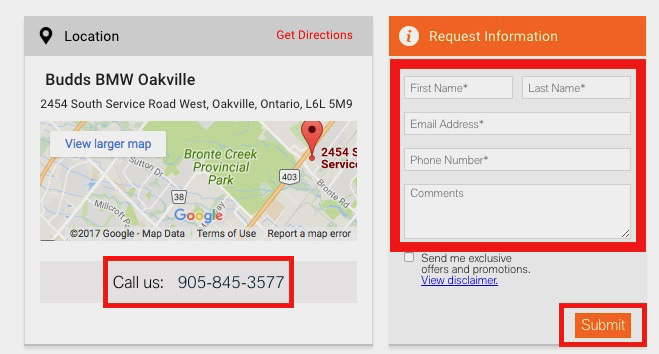 This saves you time and provides you with a more efficient search for a new car in Waterdown! Step 3: Choose your search criteria and select the vehicle you are interested in! Only vehicles that meet your search criteria will appear in the list. When you find the new car in Waterdown that is interesting you, click on the orange ‘View Details’ button. 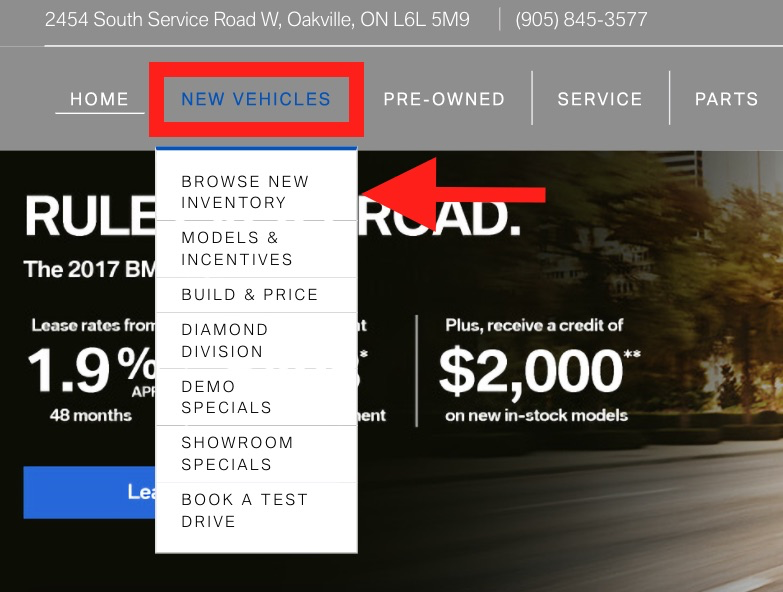 Step 4: Click on ‘View Details’ when you find the new car in Waterdown that you want more information about. This will take you to another page where you can get more specific information about the vehicle that you are looking at. You will even be able to get your current vehicle appraised for a trade in value, schedule a test drive, get financing and leasing information, and look through high definition pictures of the vehicle! 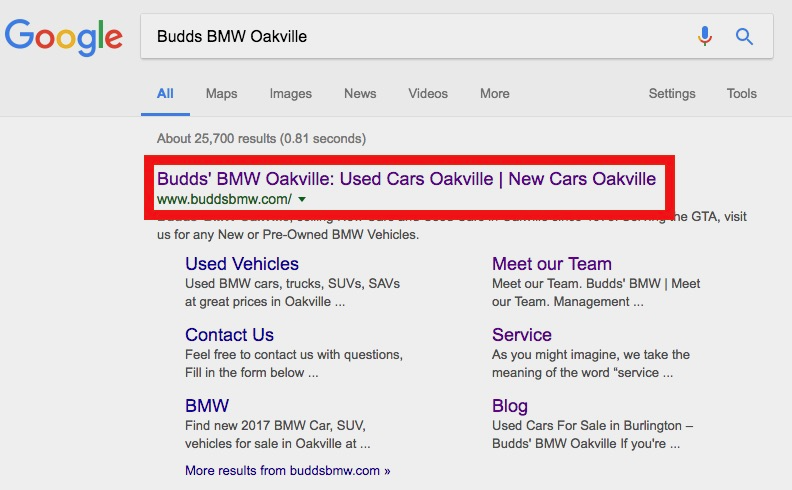 Fill in your information in the boxes provided and click ‘Submit.’ A Budds’ BMW Oakville representative will be in contact with you shortly in regards to your vehicle inquiry! Finding a new car in Waterdown is easy when you do all of your initial research on our Budds’ BMW Oakville website. 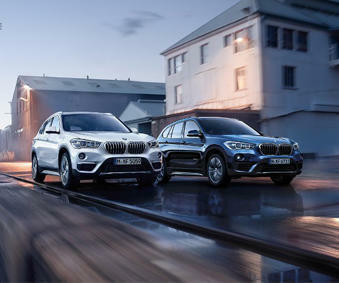 Our online platform is very easy to use and it includes our entire inventory of premium quality new and pre-owned BMW vehicles. You can also get information about BMW parts, about our dealership history, service team, and much more! Visit our blog as well for more interesting content, much like what you just read! We can also be reached at (905)845-3577 or by filling out our contact form.